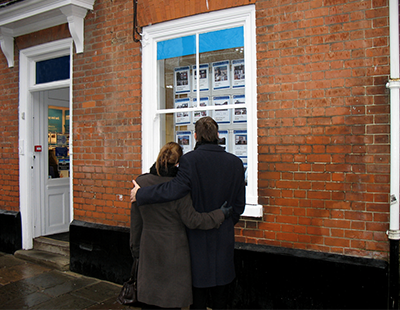 Figures released by HMRC over the weekend show another huge rise in stamp duty going to the Treasury - and that’s BEFORE the latest surcharge imposed on overseas buyers, announced yesterday and widely criticised by agents. 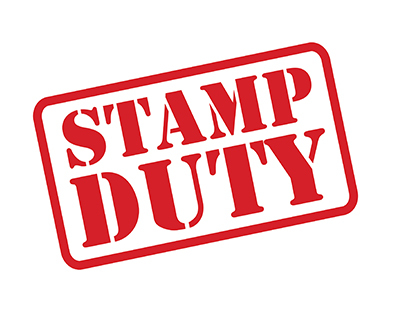 Before the revelation of the latest surcharge was revealed, HMRC figures were released showing that nationally just under £9.3 billion stamp duty was paid on residential purchases in 2017-18, up 8.0 per cent. The average was £8,400 on each deal. The biggest surprise, to some, was that the three per cent duty surcharge on buy to let and holiday homes appeared to have done little to stifle demand for these additional properties. Additional home buyers paid £4 billion, or 43 per cent, of the total £9.2 billion duty on residential property in 2017-18. - Within England, transactions in London contributed the most SDLT revenue, which was 39 per cent of total receipts. Meanwhile a wide range of agents have criticised yesterday’s announcement of another one to three per cent stamp duty surcharge, this time on overseas buyers. Final details will be the subject of a formal consultation. Smoke and mirrors! Stamp duty may be up but what about the loss in taxes that would have been generated by the lost transactions and from the ancillary professions they would have supported. We should demand to see the net figures so we, the electorate, can see whether these measures are for fiscal or electoral purposes. Rather predictable bleating and whining from top end London agents on this. But the reality is that Government policy is clearly designed to prick the London price bubble and get prices back down to where they are reasonable for normal working Londoners. This is no different to the BoE rising interest rates to prevent a stock market bubble. It is a sensible policy that will mean a better market for everyone. Yes, a few fools who bought at the top of the market in 2014 will take a bath, but it was obvious to anyone with half a brain that those prices weren't sustainable. They will get over it.